In The Seven Lamps of Architecture, the famed Victorian art critic John Ruskin declared, "Watch an old building with anxious care, guard it as best you may." 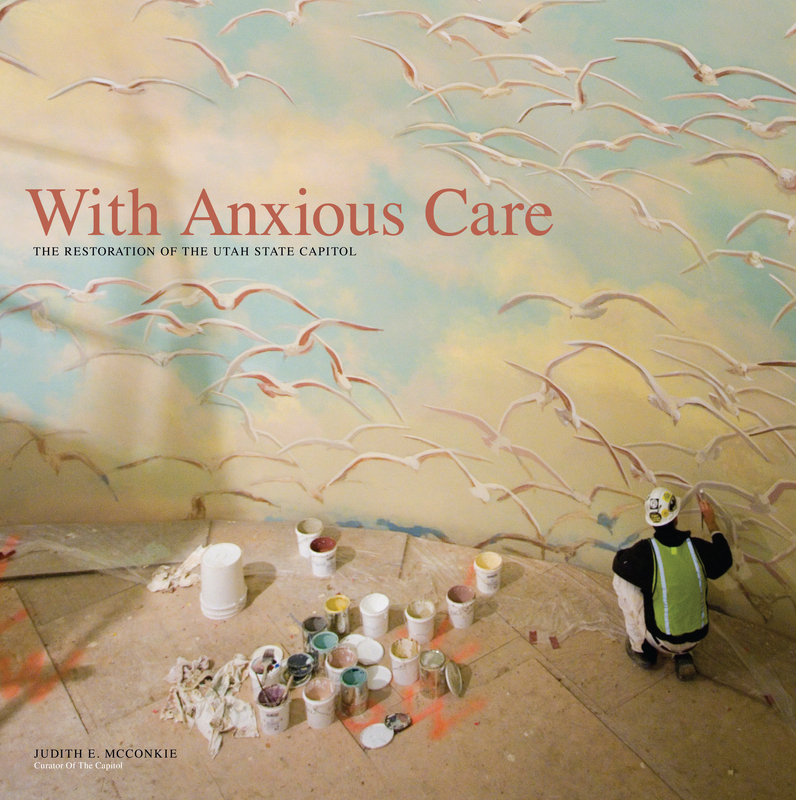 Through a combination of riveting photos and descriptive history, Utah State Capitol curador Judith McConkie captures the anxious care that restored and preserved the Capitol building. The book begins with a personal introduction by the preservation project's executive architect, David H. Hart, who guided the project for nearly a decade. The book features wonderful historic photographs of the Capitol's early 20th century beginnings, and stunning pictures by graphic design artist Michael Dunn of the recent preservation and restoration. The history, art, and architecture of the building are eloquently presented to appeal to scholars, preservation enthusiasts, and Utah residents.